I hope you all are having a good day. 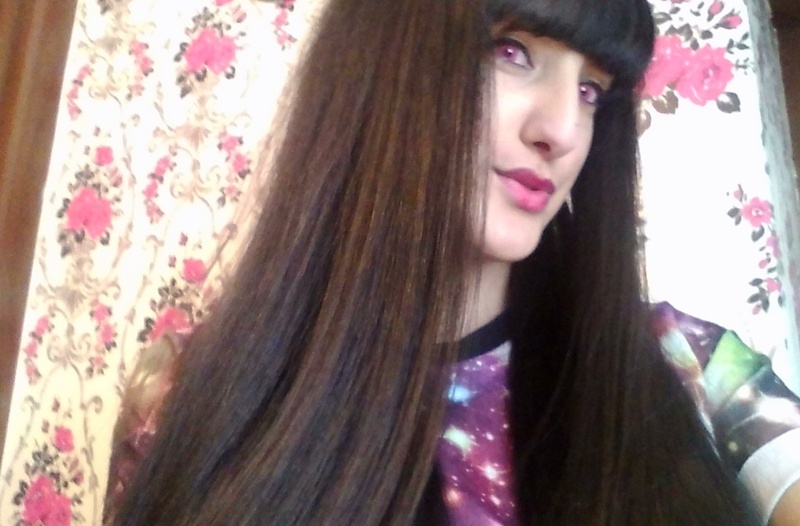 So I got sent some coloured contact lenses from Spooky Eyes. They were the Colour Vision Pink Eye Contact Lenses (pair). 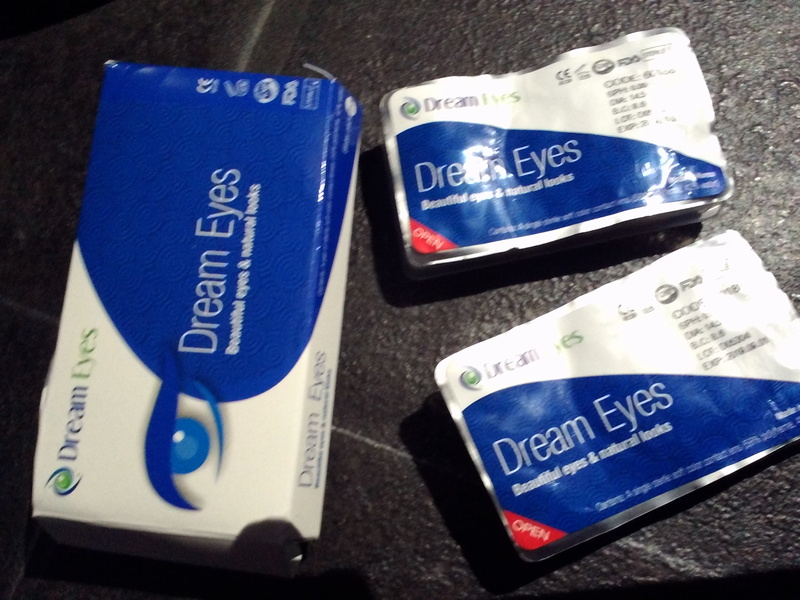 I’ve never wore contact lenses before so I was a little scared on wearing them. So,it was a little difficult to put the first one in but then the second one was much easier. 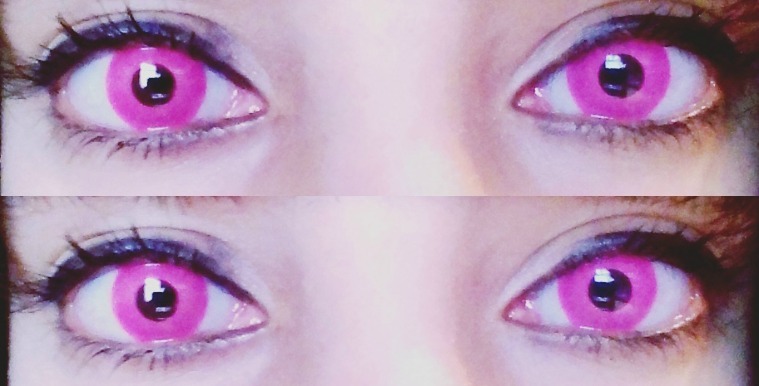 I love the colour pink,so it was exciting having pink eyes. They looked so awesome on! They’d be good for a party to match your dress or for a Halloween costume they have some really awesome ones on the website check them out – Spooky Eyes!! As always thanks for all the support. « *Out of this world with Moooh! !